Thinking about Career in Philippines, Think Jobaxy. Job search and Text resume? Naah. Jobaxy is developed by keeping both, the job seeker and the employer in mind. In today’s competitive world where thousands of resumes and job requirements are uploaded online every day, it is very easy to get lost and to end up going nowhere. Having said that, the good news is more and more people are now using internet to end their job search and Jobaxy is the best job portal in the Philippines where right opportunities and people find each other because we know how crucial it is for your resume or job requirements to be seen by the right group of people. Jobaxy offers the best job in Philippines. For career in Philippines, Jobaxy is your one stop shop. We offer hundreds of best job listings from across all the industries in the Philippines and also offer resume services for the job seekers. Our little help makes the job seekers resume, their golden ticket for the desirable interview call. Video Resume is the latest trend in the recruitment industry and the buzz is growing. This is the future and there is no denying about it. It is beneficial in many ways to both, job seekers and employers. If you are looking for a job or a candidate, time is very crucial. This saves a lot of crucial time and eliminates all the initial formalities of calling/scheduling/initial rounds of interviews etc of both the job seekers and employers and we all know Time is Money! Are you camera Shy? Not to worry. You can record your audio resume and also answer our simple predefined questions so that Employers and quickly shortlist you. O Yes. We still support text resume for Jobseekers who still wants to follow the traditional way. Job Seekers…..imagine a situation you are caught into…. You are on a job hunt, posting your resume on various job portals, your current employer sees your resume too, next day you are called in the Big Boss’ cabin and BOOM!!! So what is the escape plan?? Jobaxy has a coolest feature designed only for you. When you post your resume in Jobaxy, you have an option to block your current company/employer from viewing it. Simple, isn’t it!! 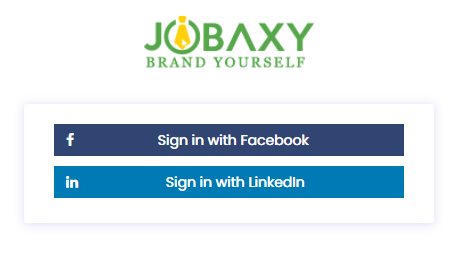 Jobaxy gives you the option to make your resume visible to the employers whenever you want a switch from your current job. Likewise make yourself unavailable if you are happily married to your job. You are your own master!! Jobaxy also gives you total control of what personal info you want to display or hide in your resume to be visible to the employer. Select or hide your contact number, personal email ID etc. and customize your resume the way you want. Total liberty!! With millions of new jobs and thousands of recruiters looking for prospective candidates like you, it's quick and easy to find better with Jobaxy. 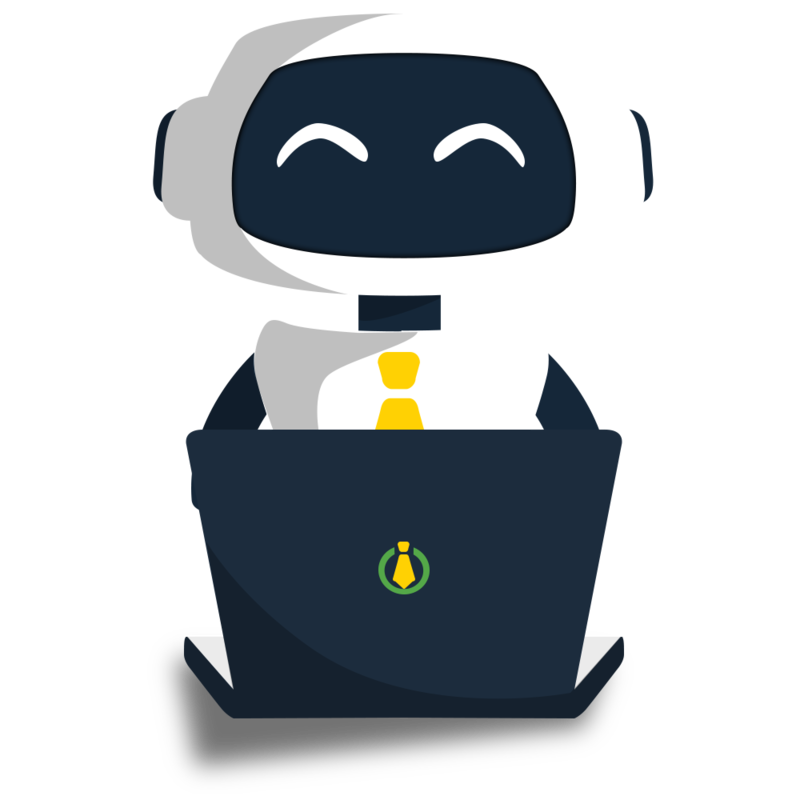 Axy, your personal AI-Powered Personal Job search assistant will help you find the dream job. 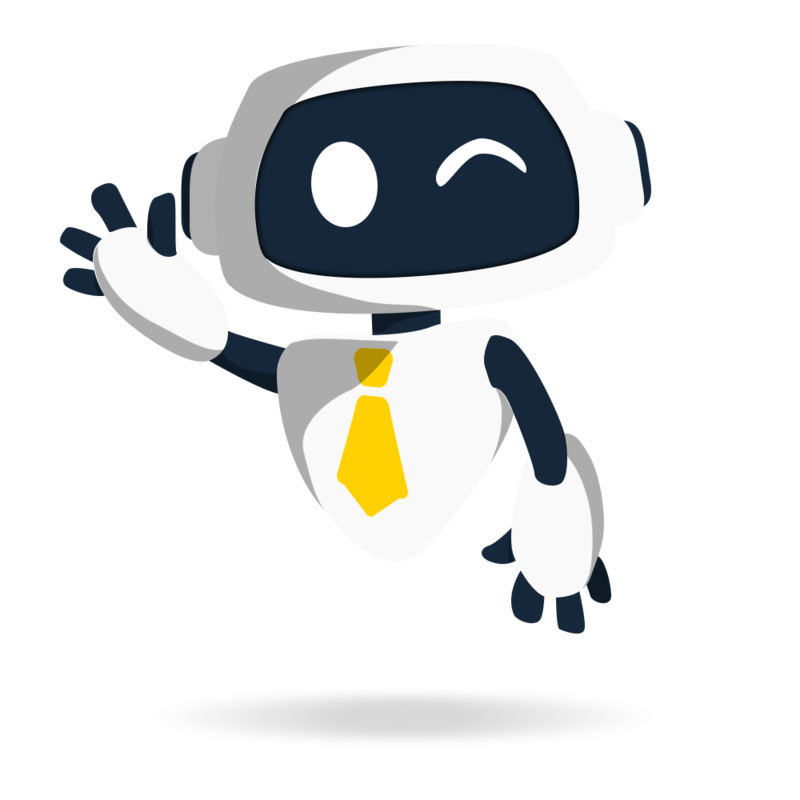 Just update your Jobaxy profile and wait for Axy to do magic for you. Available on almost any platform to best suit you. Easy and small registration form to start with job search.You can login using social networking accounts too (Facebook and Linkedin) if don’t want to fill the registration form. After login you need to complete your profile with 3 steps which include basic detail, education and experience detail, profile pic. Video resume is always better than text resume. Make video resume to impress recruiters. create intro video based on choosing functional Area and job role. Attempt as many times as you want to record a perfect intro video. 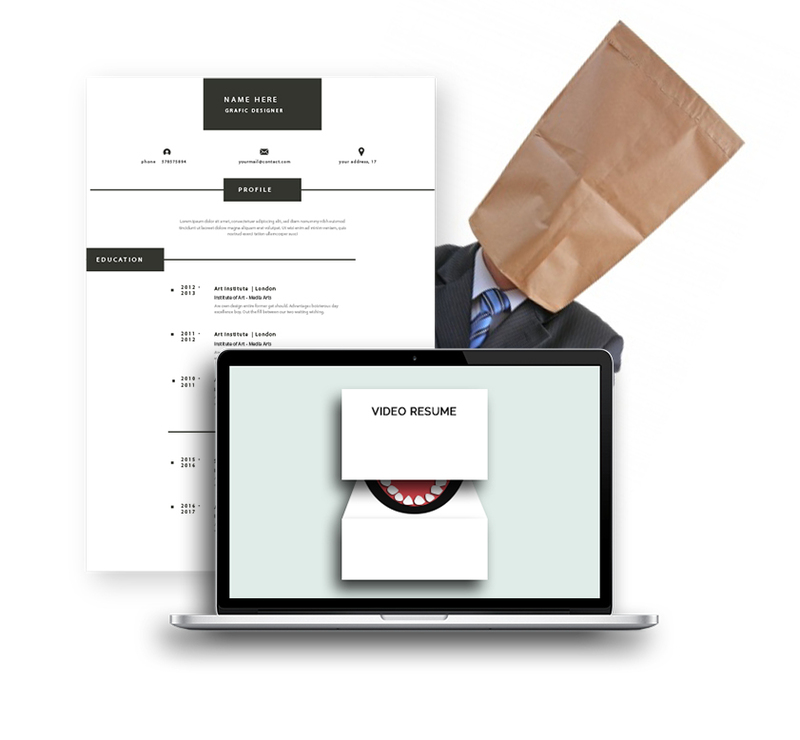 get help from our recorded video resumes. Answer to 5 predefined audio questions to strengthen your profile. You are ready and now search and apply for the jobs on Jobaxy. Axy will immediately recommend the best match of jobs based on your profile.